Run around a vast map of a neon city and feel what a lawless city is meant to be! 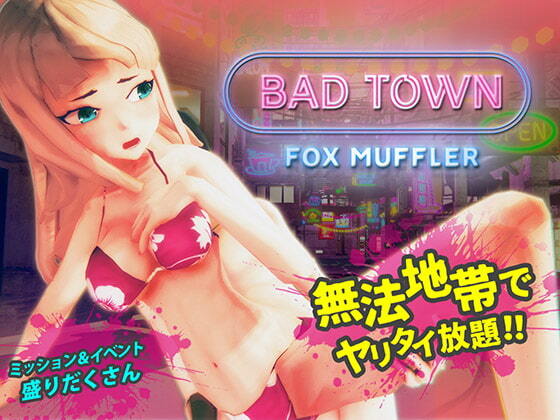 * This work is an R-15 version of [BAD TOWN]. - Dynamic events through cut-in scene scenarios! Our specially created cut-in effects help bring the BAD TOWN world to life. Get lost in the story-line through character emotion animation implementation.